You heard that right. 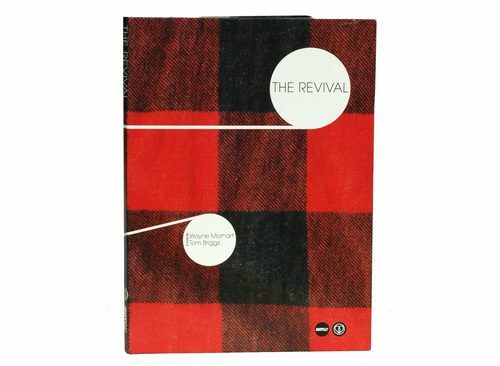 The Revival‘s webstore is now stocked with the first run of DVDs. You can pick one up right here. Don’t sleep on it!